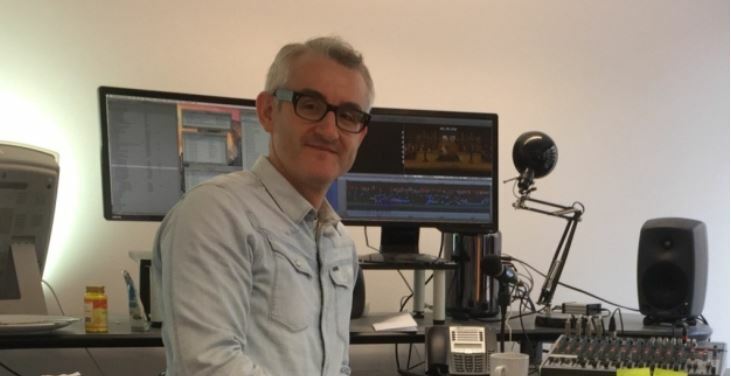 Renowned Norfolk born Editor Mark Everson who is best known for cutting comedy and documentaries for television and feature films will join the Norwich Film Festival to talk about his work in editing. Mark’s TV credits include The Mighty Boosh, Peep Show, Come Fly with Me, and Pete Vs Life. His Film credits are 4.3.2.1, Bunny and the Bull, Burke and Hare, Alan Partridge: Alpha Papa, and the recent hit movies Paddington & Paddington 2.